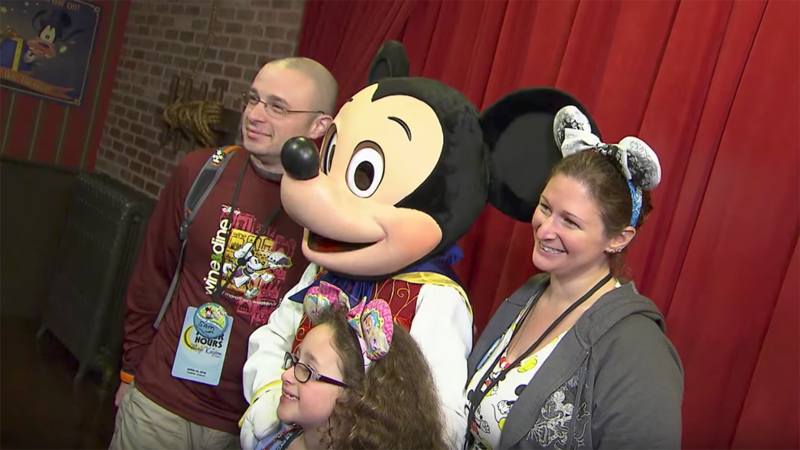 Last year, the Disney After Hours ticketed event nights debuted at Magic Kingdom Park and delighted guests with quick access to some of the park’s most popular attractions and character greetings. We’re happy to share today that Disney After Hours events will return for select dates in January, February and March 2018. If you’re new to Disney After Hours, an event night is limited to a small number of guests, allowing attendees to maximize their time in the park with little to no wait at 25 attractions and experiences, like Seven Dwarfs Mine Train, Under the Sea ~ Journey of The Little Mermaid, Space Mountain and many more. The Disney After Hours ticket allows park entry as early as 7 p.m., which gives attendees time to enjoy the park’s nightly “Happily Ever After” fireworks, and then remain in the park until 11 p.m. and some nights to 12:00 a.m.
For a look inside a Disney After Hours event, check out the video above. Are these the only dates there will be this year? We would like to attend, but we won’t be in Florida until later in the year. I don’t like it because my park ticket is already expensive. 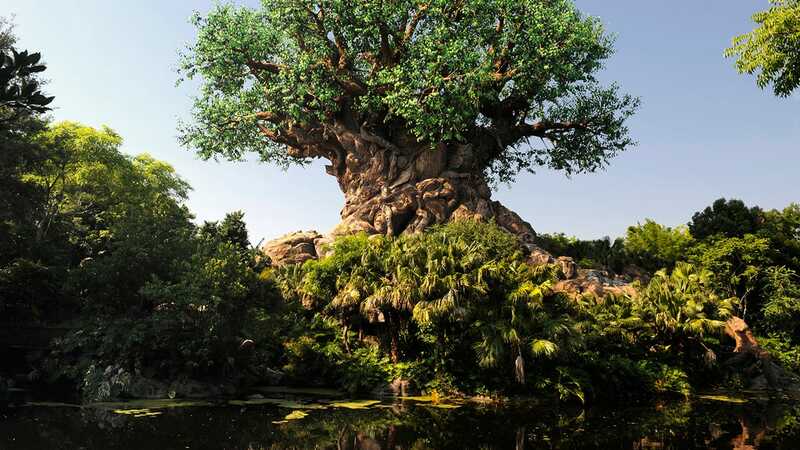 I spend 1 to 2 weeks a year at Disney and lots of money, a family of 5 will cost almost $600 for just a few hours that used to be part of the regular admission. I meant to say any after hours planned for April 2018? Any word on if there will be more dates announced for later in the year? Would be real nice to see a few nights in June. What about offering this at Disneyland? We love Disney after hours. So much fun. Any chance they will hold this event at Disneyland too? My husband, son and I went to an after hours night in March of this year. At first I was hesitant because of the cost. Well let me say it was amazing. The park had so few people in it, we were able to just stay on rides and keep riding. We rode Seven Dwarfs without a wait, 5 or 6 times that evening. My son gorged himself on Mickey ice creams and we happily drank bottles of water all night long. If you can splurge in something during your vacation, I highly recommend splurging on an After Hours night. Any update on if there will be Early Morning Magic – Fantasyland dates added for November and December 2017?